With over 35 routes and 50 variations, there is something for everyone from 5.4 to 5.12 (difficulty levels). 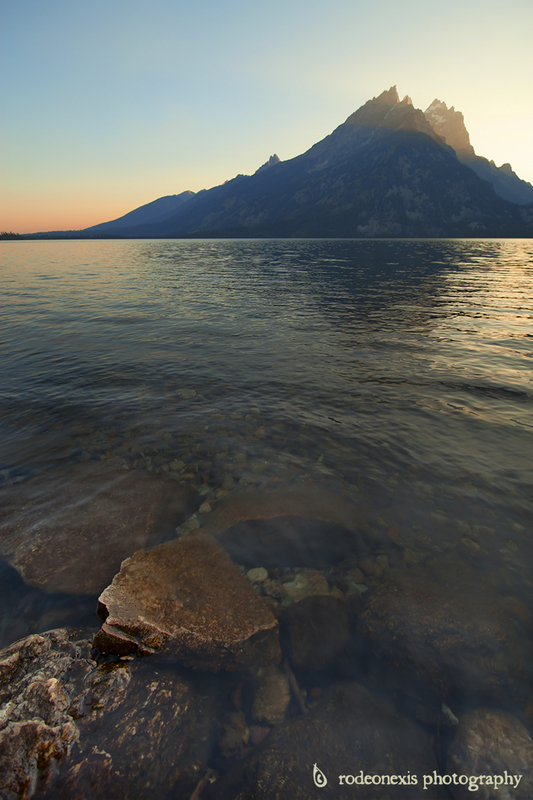 Starting at 6,800 ft, Jenny Lake is a magnificent vantage point towards Wyoming’s commanding Teton Range. Standing at 13,770 ft, Grand Teton is the tallest of the jagged spires that stand above the Snake River drainage far below. Though the prominent peak is effortlessly spotted from afar, it can be easy to confused when viewed from close to one of its many lakes. The Teton Range dominates the landscape high above Jenny Lake. Grand Teton National Park, WY. Like many national parks in the United States, Grand Teton is swarming with tourists during most months of the year. Beauty is easily seen from the access roads and along the 2 minute walks that dot the landscape below. But the real treasures sit far above the busy valley floor. Adventurers mustn’t travel far up the steep slopes to find relative solitude amongst the numerous alpine lakes and glacial streams. Yet, with so much to see, one can easily get caught up in the quick stop and glance nature of such an amazing park of the West.